PAISLEY, SCOTLAND — It was 18 wins from 2018 for the U.S. Women’s national team after their European doubleheader brought them wins in Portugal and Scotland, resulting in an undefeated year that finished with an 18-0-2 record. The trip was seen as somewhat of a surprise, not because the U.S. rarely heads out on the road, but for the opposition selected. 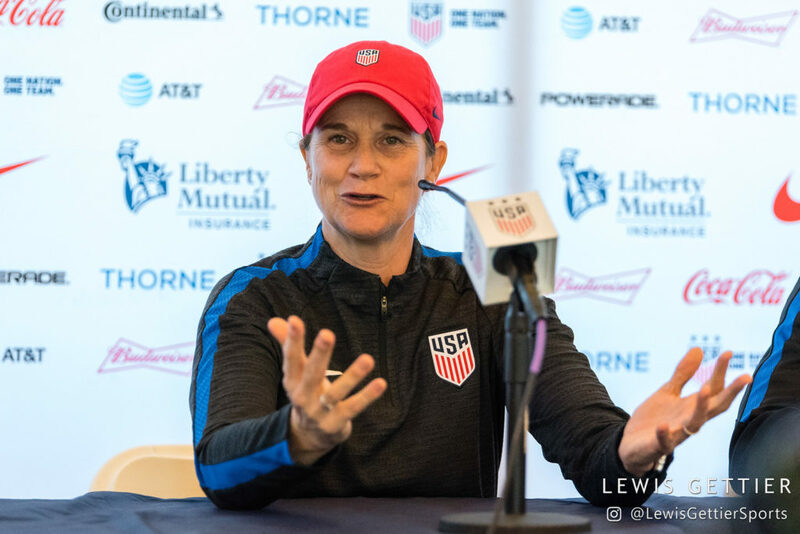 Portugal, who were beaten by a solitary Jess McDonald strike, have not qualified for next year’s World Cup in France, but did pose more of a challenge for Jill Ellis’ side then some perhaps predicted. And Scotland, who will compete at their first World Cup next year, were also seen off with just the one goal, this time from Alex Morgan, who netted her 18th goal of the year and her 25th in 26 matches, that stretches back to the end of 2017. But what did the US achieve, other than the two victories, from the trip to Europe? 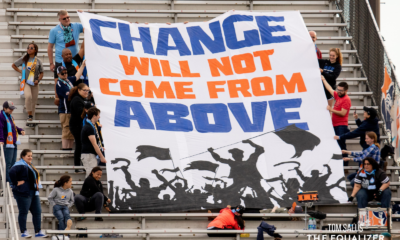 And was it beneficial as they head into their most important year of the current cycle in 2019? 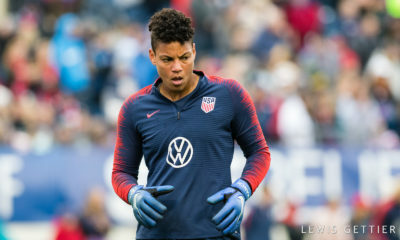 With Christen Press, Tobin Heath and Morgan Brian all missing the trip to Europe, it opened up a few spots for players that hadn’t been seen on the field in a U.S. jersey. McDonald earned a start against Portugal, scoring the winner, as well as a substitute appearance against Scotland. This was just reward for the North Carolina Courage forward, who perhaps offers a slightly different option at number nine, bringing a more physical presence to the forward line, which could be useful against some of the stronger teams in France next year, if selected. In addition, Danielle Colaprico saw time on the field in both games, with many believing the call up was overdue. 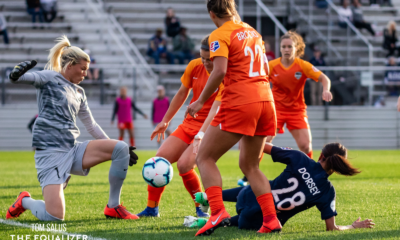 For Colaprico, the challenge will be to keep her place in an already stacked midfield, and it could be that the place she is challenging for is with her Chicago Red Stars teammate and friend, Morgan Brian. Both are ball playing midfielders, technically astute and offer something different to Ellis’ midfield. Colaprico’s performances will give the U.S. something to think about, but could it be a little too later for her?